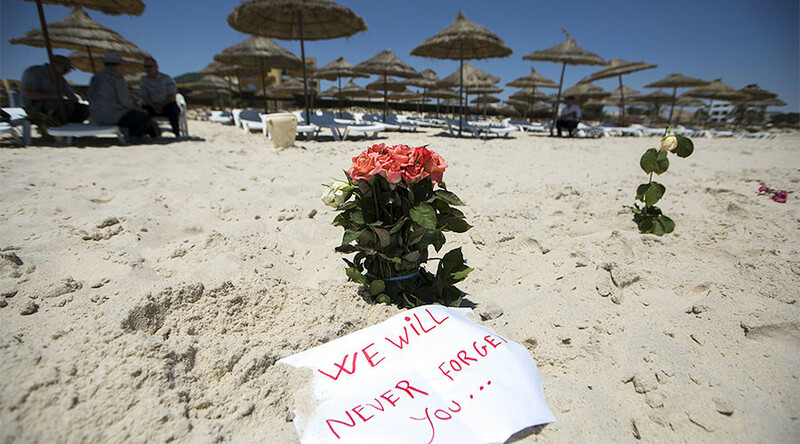 Tunisian security forces “deliberately and unjustifiably” stalled in responding to a massacre of holidaymakers in which 38 tourists were killed, an inquest heard on Monday. Local officers responding to reports of the attack at the five-star Riu Imperial Marhaba Hotel and the adjoining beach in Sousse in June 2015 “wasted a considerable amount of time in getting to the hotel,” the hearing into the deaths of 30 Britons was told. 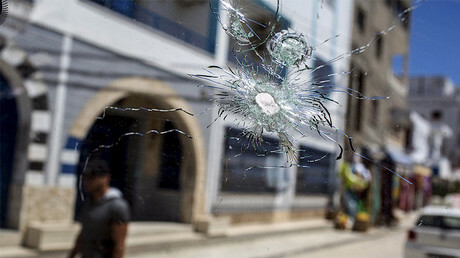 Samantha Leek QC, counsel to the inquest, said a report by a Tunisian judge had identified failings by local units after the killer, Seifeddine Rezgui, 22, opened fire with an automatic rifle. The report by Judge Bechir Akremi, submitted to the coroner, includes evidence from an unnamed interior minister, who said some local security officers nearby had consciously slowed down their arrival. “[The unnamed interior minister] said the units that should have intervened in the events deliberately and unjustifiably slowed down to delay their arrival at the hotel,” Leek said, according to the Times. The court did not hear why police might have delayed their response. Last year, six police officers, including the chief of the tourist protection unit and the officer who shot and killed Rezgui, were charged in relation to the slow response time, which is said to have been nearly 40 minutes because officers didn’t have bulletproof vests. Leek read out the names of the 38 victims, who were aged between 19 and 80 and included three generations of one family. “On that day a gunman entered the hotel from the beach carrying an automatic weapon with a number of explosives. 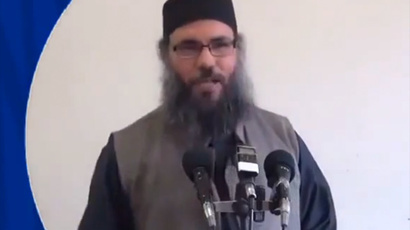 ​Did UK spies try to recruit 7/7-praising preacher linked to Jihadi John & Tunisia gunman? During a detailed account of the murders using a 3D computer reconstruction of the hotel, grounds and surrounding area, Detective Superintendent Mark Gower guided the judge and the families of victims through the route taken by Rezgui, and the locations of each of the bodies. Footage from CCTV cameras showed the killer was dropped off in a white Peugeot van on a side road a short distance from the beach. He then went to the rear of the vehicle before re-emerging with a colored parasol in which he had hidden the gun. He was shown walking briskly down the sands and past two other hotels towards the spot where he dropped the parasol and opened fire. Footage of the sea front showed terrified sunbathers and staff fleeing the beach as Rezgui fired rounds, killing 20 people, before he entered the grounds of the Marhaba, where he killed 10 people, and then going inside the hotel building, where eight were murdered. Gower said it took Rezgui 20 minutes to arrive back on the beach after first opening fire. The attack remains the worst terrorist incident involving British citizens since the July 7 London bombings in 2005.